Vintage styles are incredibly popular both inside and outside the house at the moment. If you live in a brand new or modern building you may think that a vintage look is impossible to achieve, but you should be pleased to discover that it's doable regardless of the current style of your home. 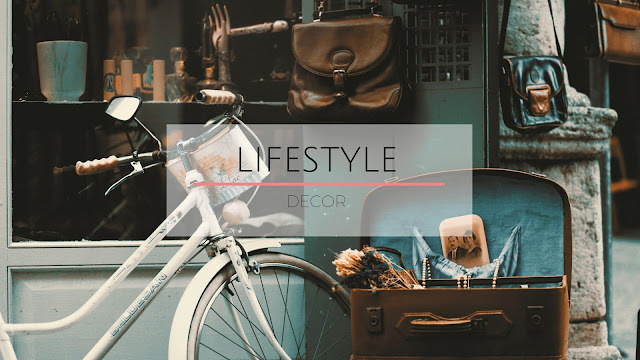 The first option, popular with renters and those looking to make smaller spaces seem bright and spacious, is to go for white walls and leave the vintage styling to the furniture and accessories. However, for those that wish to go for a more dramatic and authentic look, there are many heritage style paint ranges now on the market. These ranges include hues and shades that were popular during particular periods of history. Somethings that easily ruins the illusion of a vintage-style home in a newer property is the windows. A plastic PVC frame will always stand out. If your budget allows, you can get hold of products like these residence 9 windows that are designed to look like 19th century flush casement instead. These small details help ensure the cohesiveness of the design of your home. When it comes to storage, modular units will clash with a strictly vintage look in your home. Instead, try going for wood pieces. There are two issues with this though: a) genuine antiques are not cheap, and b) they typically come in dark varnished wood. While this can look smart in a study room, it may be oppressive and gloomy when spread around the entire house. To save money, stay clear of antiques kept in excellent condition, and go for second-hand pieces thay may need some love and care. You can then use chalk paint (also available in heritage colors) to cover the items, including any chips or marks.